South Loopers won't have to drive as far for their three-buck chuck. Popular specialty grocery store Trader Joe's will open a new location at 1147 S. Wabash Ave. sometime next year, Crain's reports. The store will occupy 14,700 square feet of space in the building that used to house a Sam's liquor superstore. 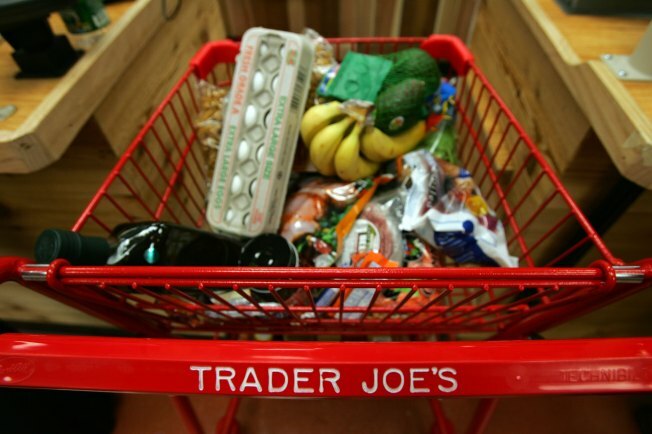 It will be Trader Joe's fourth store in Chicago.